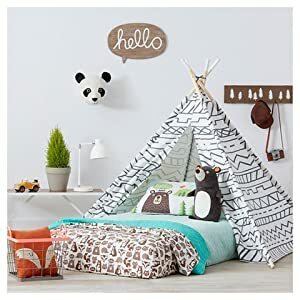 Playing, reading and going on make-believe adventures will be even better in this Character Play Tent from Pillowfort. 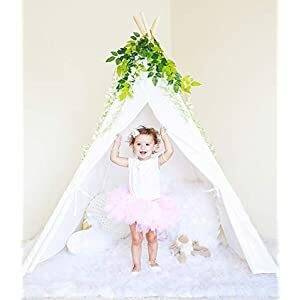 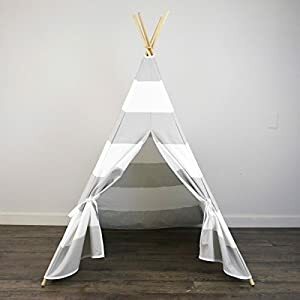 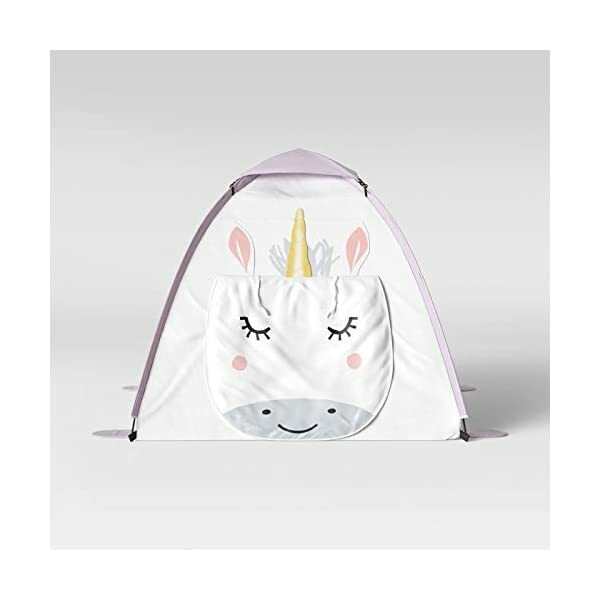 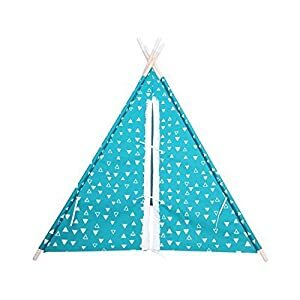 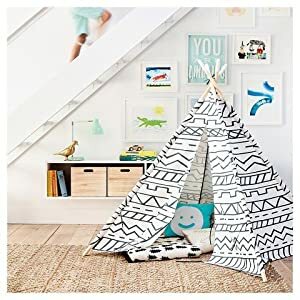 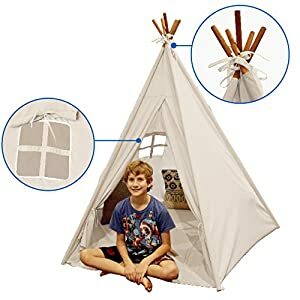 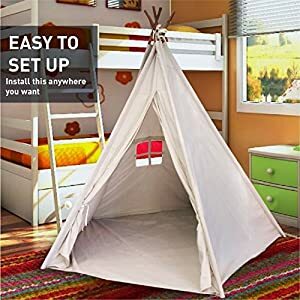 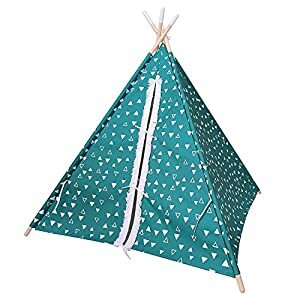 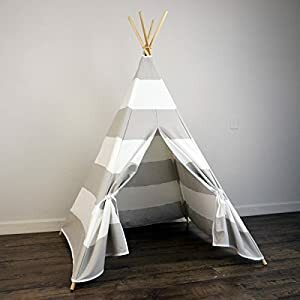 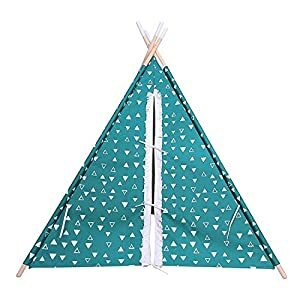 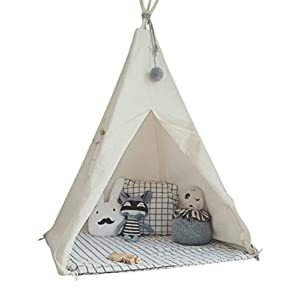 The animal character tent features a fabric door that’s easy to keep open with attached ties, or can be left closed to create a fun, secret space. 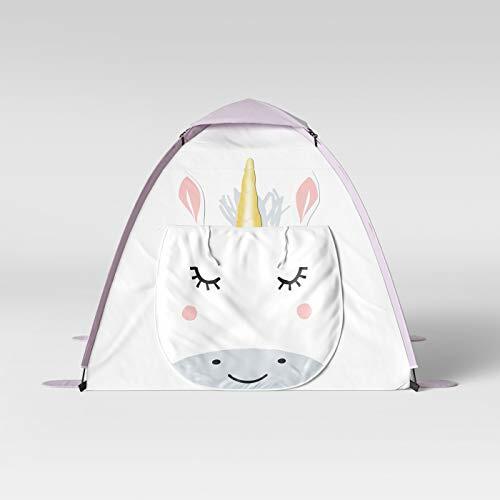 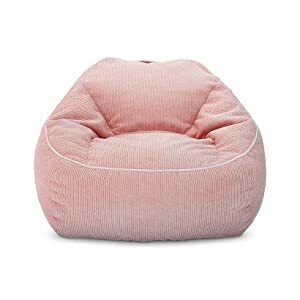 It’s simple to set up in any room and, thanks to the zippered carrying case, is great to bring to sleepovers and playdates.